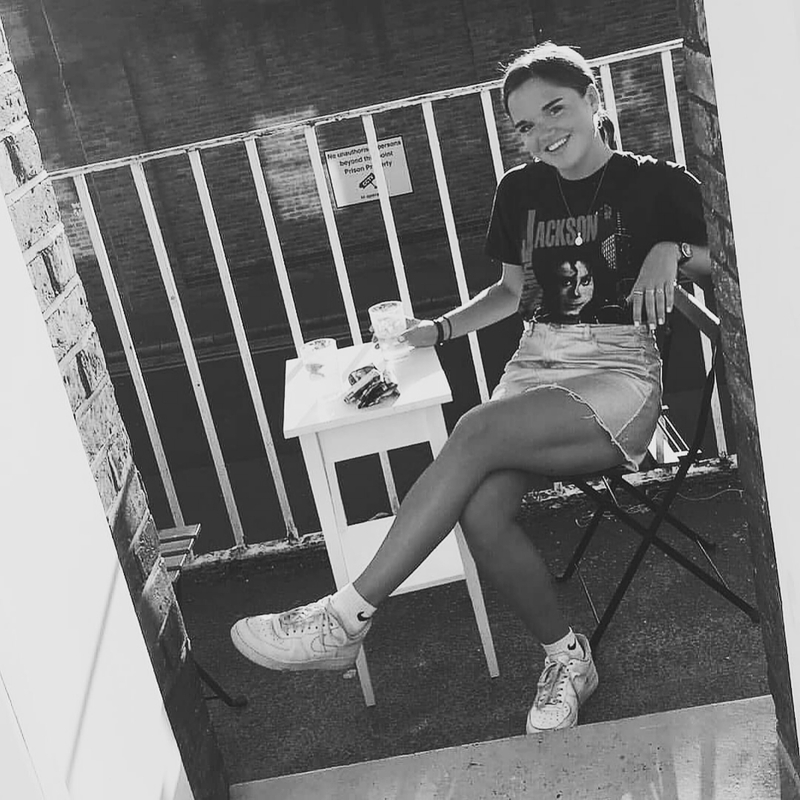 It has been a little while since my last fake tan review, so I thought I would post today about the latest products to be rigorously tried and tested by yours truly. I bought the St. Moriz products from Fragrance Direct; a site I use on a regular basis to order beauty products at a discounted price. These were excellent value for money with the mousse and lotion costing £2.99 each. They're basically a cheaper version of St. Tropez and, in my opinion, the price instantly makes them worth trying even if you're not sure! 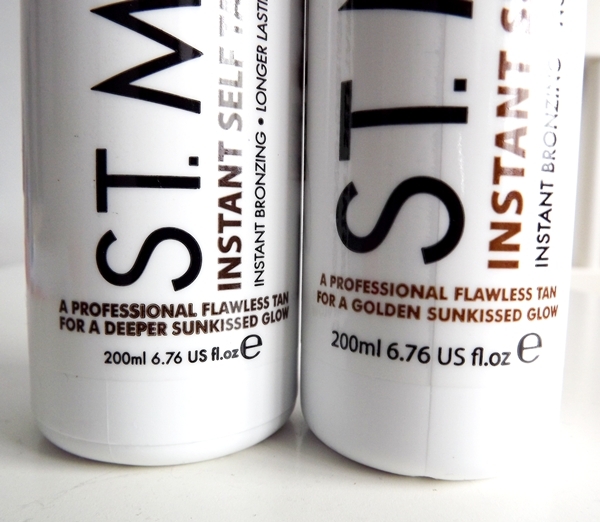 I find the two products give a lovely, natural, olive looking tan and are extremely easy to apply with tanning mitts. The mousse is slightly easier to apply in my opinion as it sinks into the skin a little slower so gives you longer to buff the product in to ensure an even tan. It's also ever-so-slightly darker in colour than the lotion, however the difference is barely noticeable. They both dry reasonably quickly so you're not left hopping around trying not to touch anything for too long, and I tend to apply the tan last thing before I go to sleep and then wash it off in my morning shower. The smell isn't too bad either; not nasty like some fake tans (although I do quite like 'that' fake tan smell..). Both products last nicely on the skin for about a week before they may start to go patchy and fade, however I tend to reapply half way through the week which makes the colour last a little longer. Both the mousse and lotion have pump dispensers which are extremely useful, as you can be sure that you're not using too much product and can work out how many pumps you need for each area of the body which means minimal waste! I've had these two bottles for a good few months now and still have plenty of product left, so with/without the Fragrance Direct discount you're definitely getting value for money. To conclude, these are without a doubt my favourite fake tanning products that I've used to date and I will certainly be repurchasing them. I don't have a favourite as I feel they do similar things, so will probably get one of each again and use them in conjunction with one another like I've been doing so far. If you haven't had a browse of Fragrance Direct, make sure you do as they sell lots of popular high end products with great discounts (even MAC)..
Have any of you tried products from St. Moriz? What did you think? 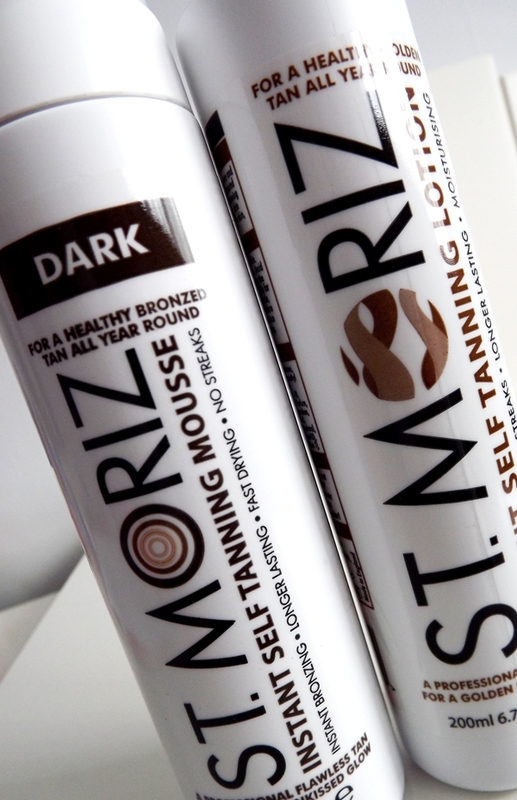 I LOVE St Moriz, I think it's unbelievably good for the price. I have it in medium cos I was scared of looking too dark at first, but I think I'll go for dark when it runs out!